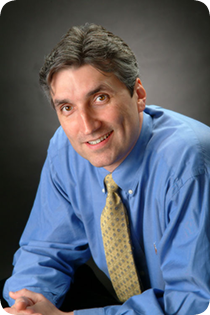 John M. Wirant, DMD graduated from the University of Pittsburgh with a BS in Chemistry with a Bioscience Option. He subsequently earned his Doctor of Dental Medicine degree from the University of Pittsburgh School of Dental Medicine in 1996. Graduating with honors, he was inducted into the Omicron Kappa Upsilon Dental Honor Society, an organization that recognizes scholastic as well as clinical excellence. Dr. Wirant completed his orthodontic residency at the State University of New York at Buffalo School of Dental Medicine in 1998. While establishing his own orthodontic practice in Royersford, PA, Dr. Wirant worked at several multi-doctor practices in New Jersey and Pennsylvania. 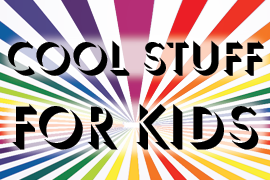 To ensure the quality of the orthodontics he delivers is of the highest caliber, he is committed to regularly attending seminars and orthodontic conventions, as well as taking continuing education courses. 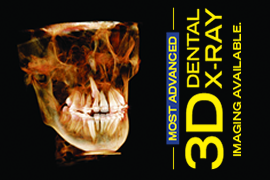 He has most recently completed extensive courses on Accelerated Osteogenic Orthodontics, TADs (temporary anchorage devices), and 3-D X-ray imaging. Dr. Wirant is one of the few Diplomates of the American Board of Orthodontics in the area. 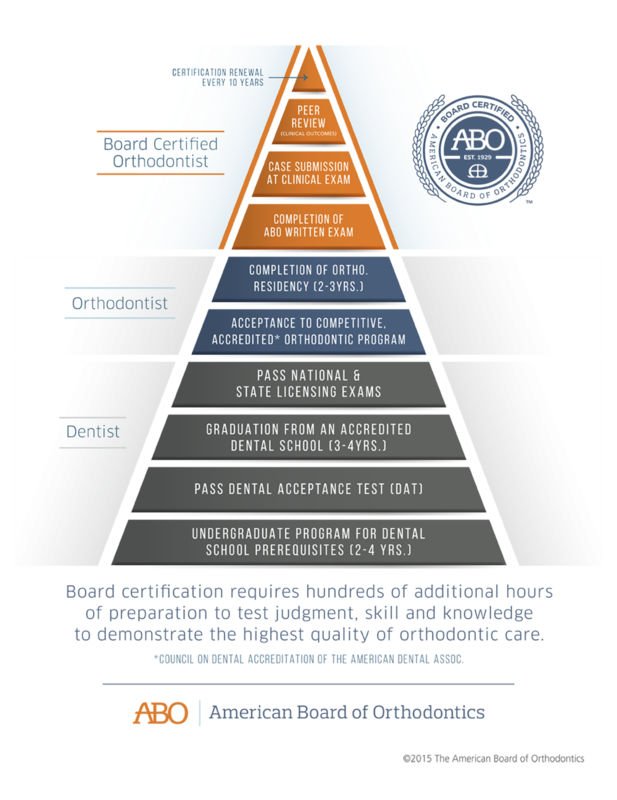 This means that Dr. Wirant is board certified, which testifies to his pursuit of continued proficiency and excellence. He is also a member of the Pennsylvania State Dental Society, the American Dental Association, the Mid-Eastern Society of Orthodontists, and the American Association of Orthodontists. 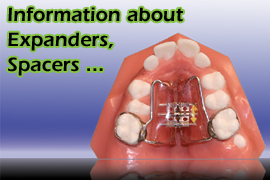 He has been practicing orthodontics in his Royersford office since 2000. Presently, Dr. Wirant resides in Oaks, Pennsylvania, with his wife and four children.